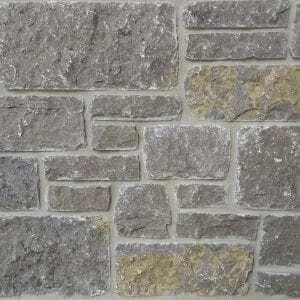 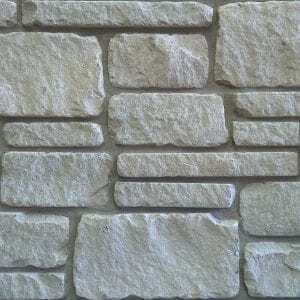 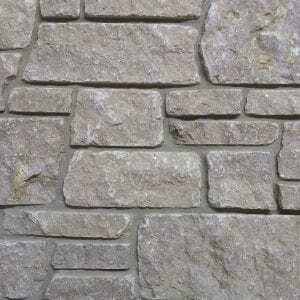 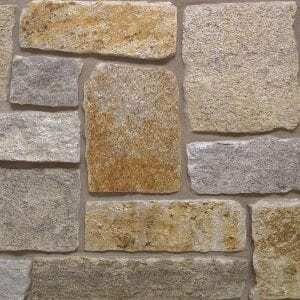 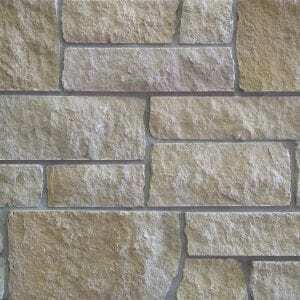 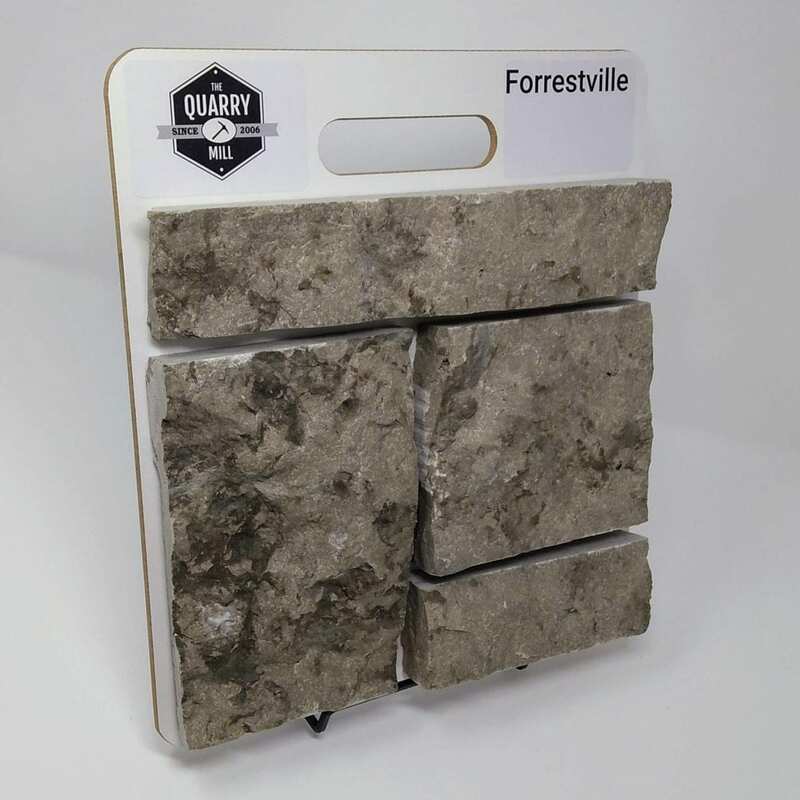 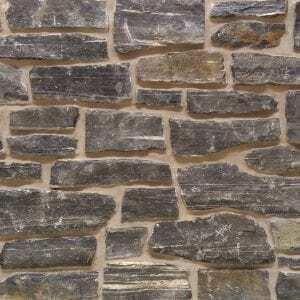 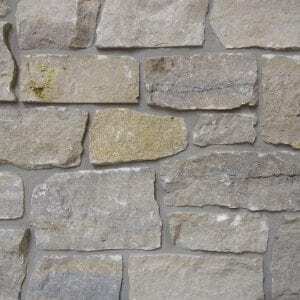 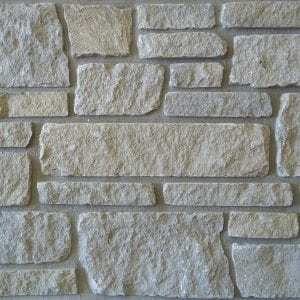 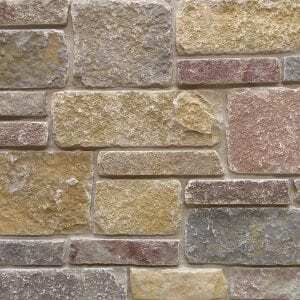 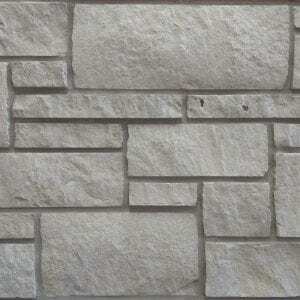 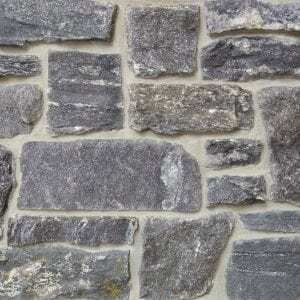 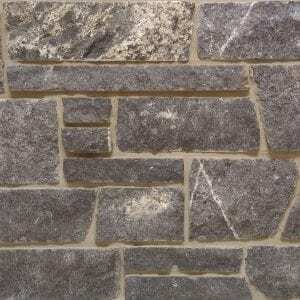 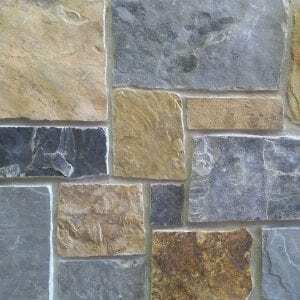 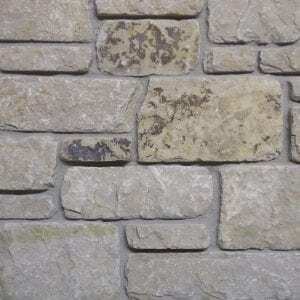 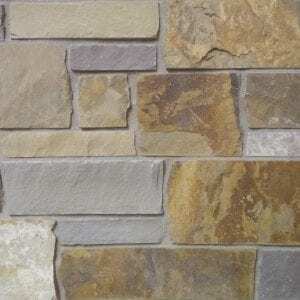 Forrestville stone consists of various shades of brown and tan hues that make it a great choice for your project. 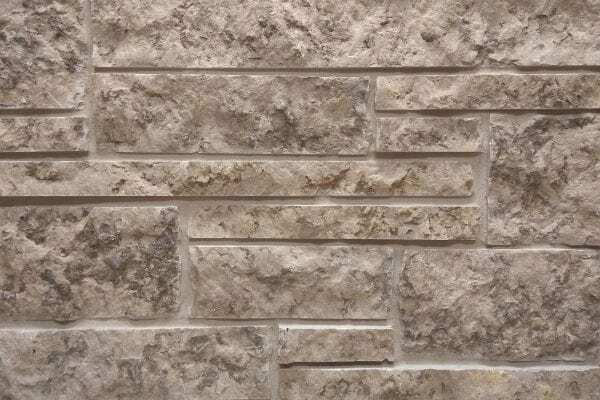 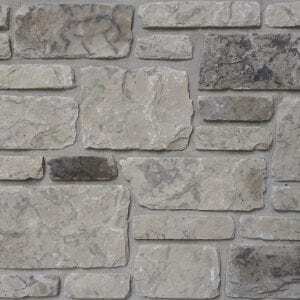 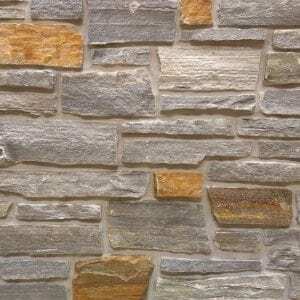 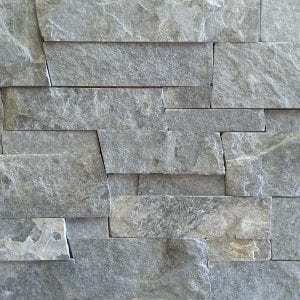 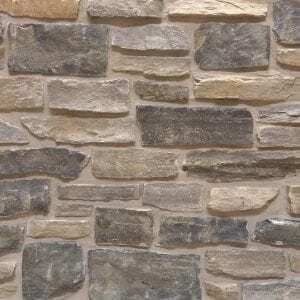 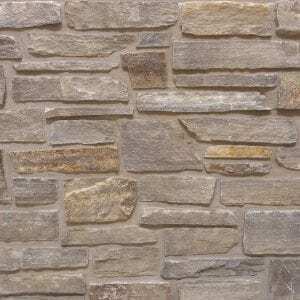 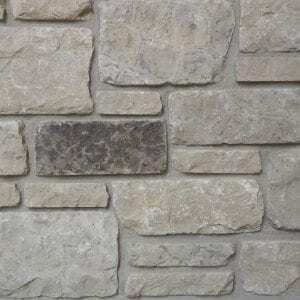 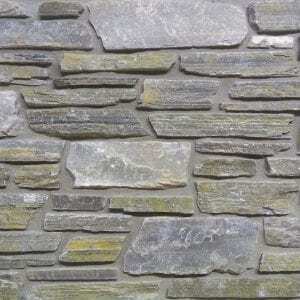 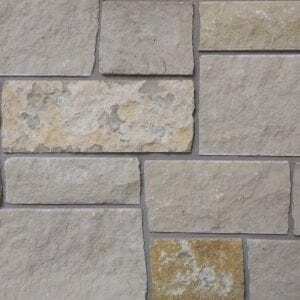 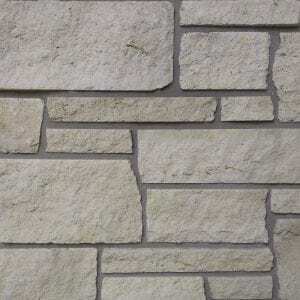 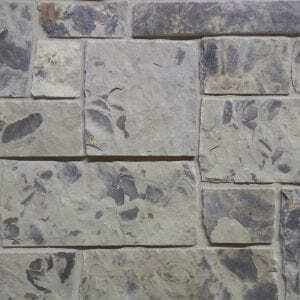 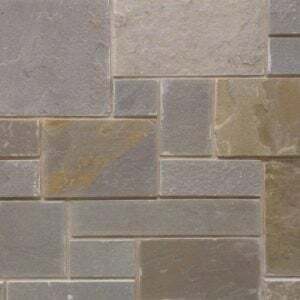 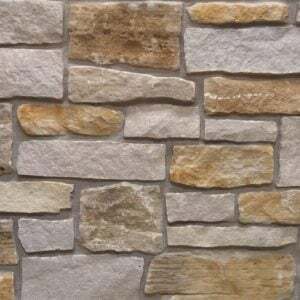 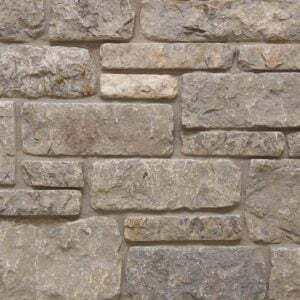 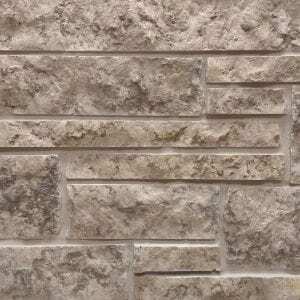 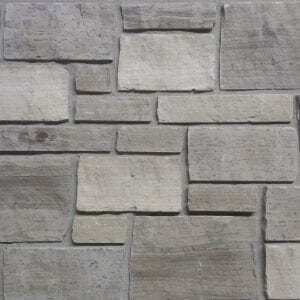 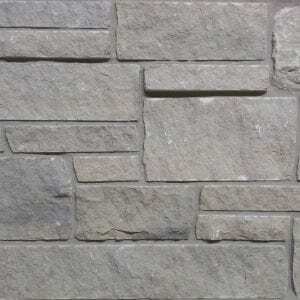 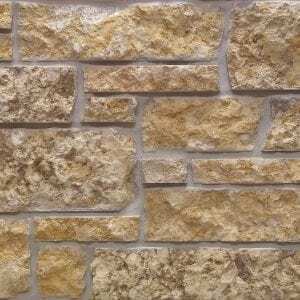 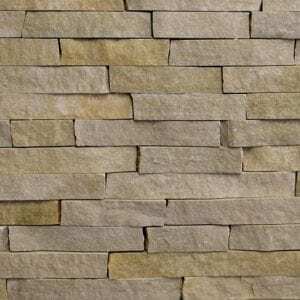 This natural stone veneer is cut into rectangular shapes with squared edges that fit together well for large and small projects like fireplaces, accent walls, and shower surrounds. 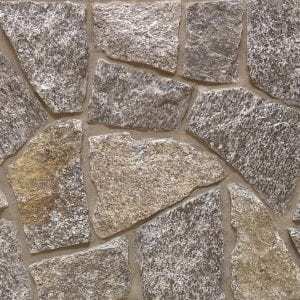 The various stone sizes help you to create a unique design without repeating any patterns. 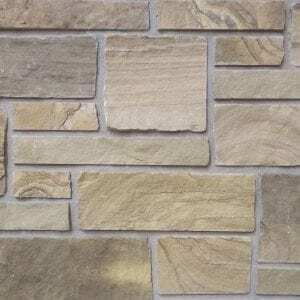 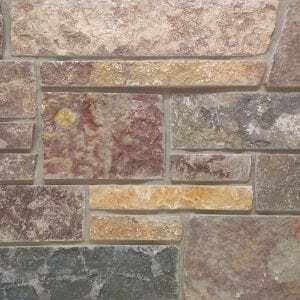 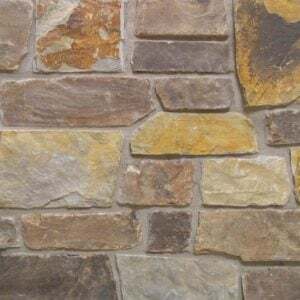 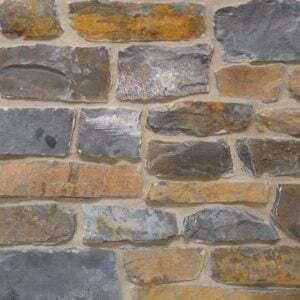 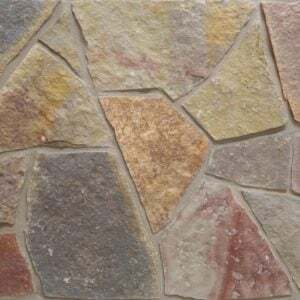 The brown and tan tones of this stone also make it a great addition to homes with traditional décor while the mild red tinted stones can help blend your project into more modern homes.